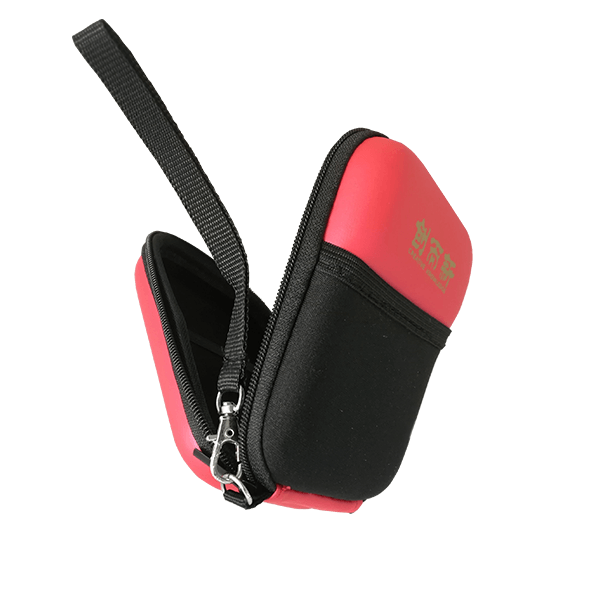 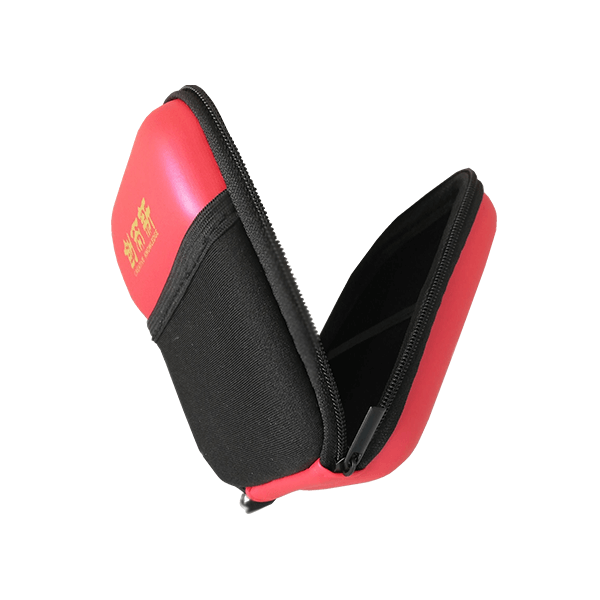 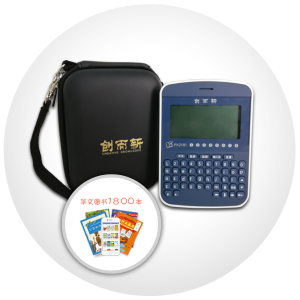 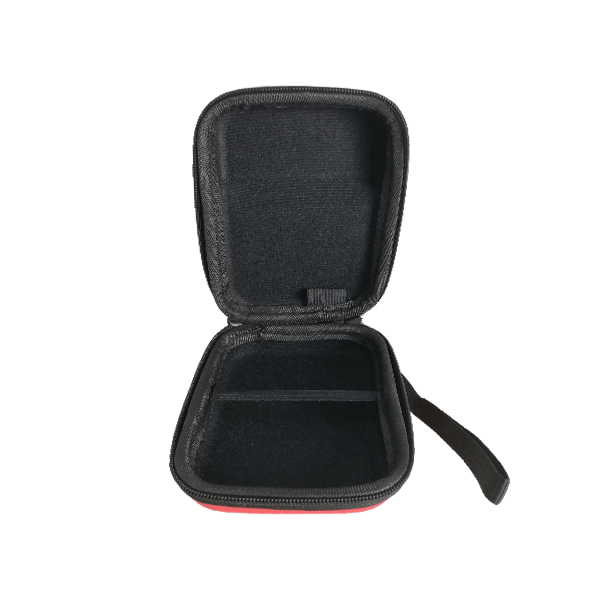 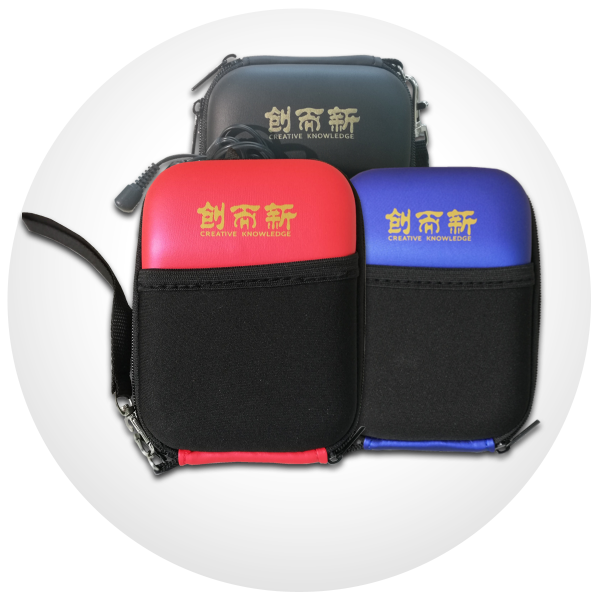 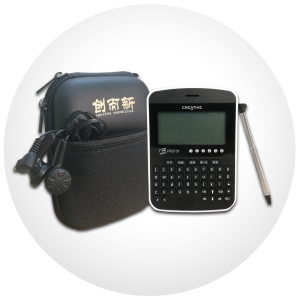 Type of color: the new designed black, red, and blue protective cover, to provide different colors, make it more beautiful. 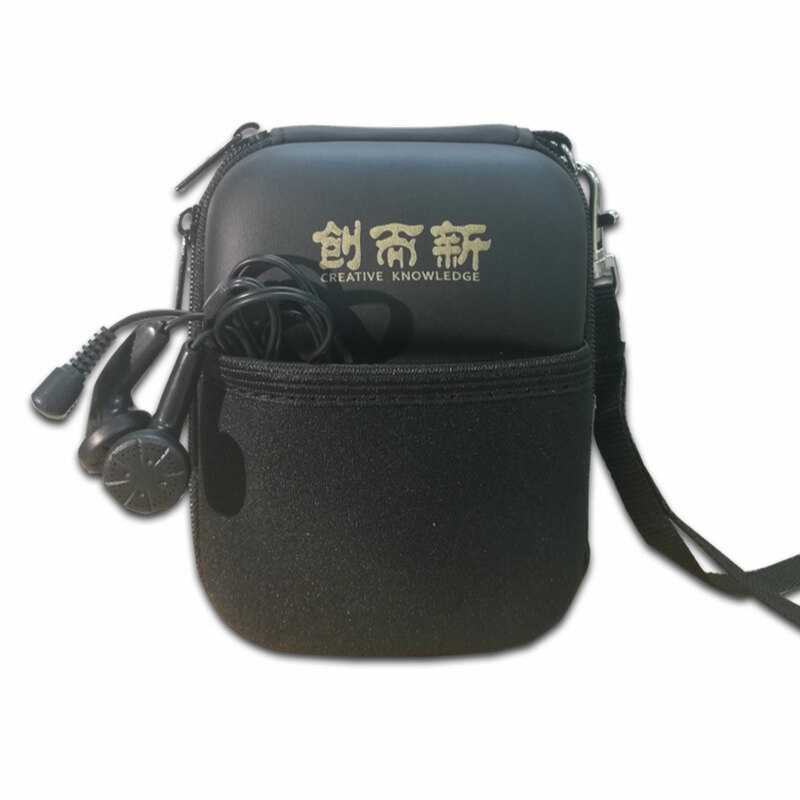 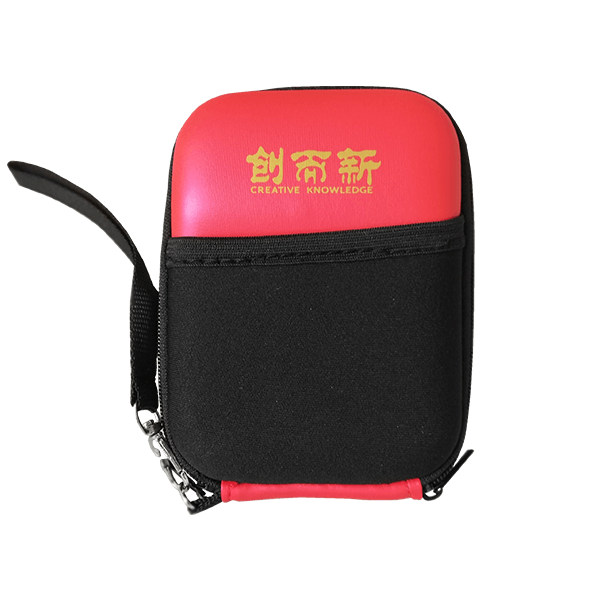 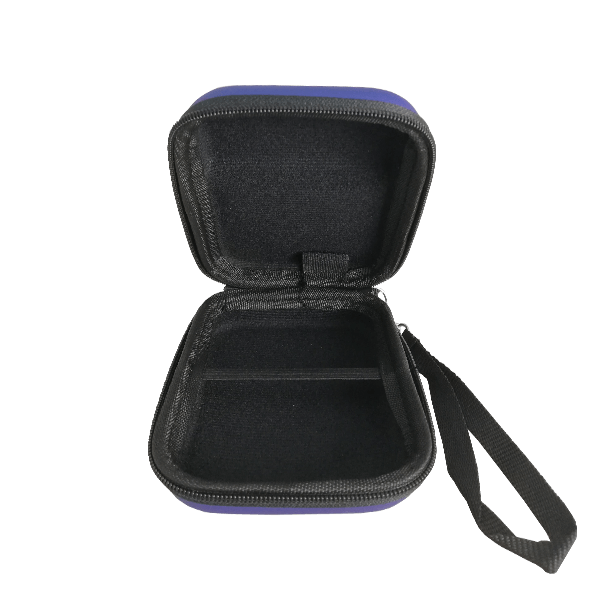 Additional Design: External Pouch for batteries and earphone, which solves the problem that the earphones and backup battery have space to be placed. 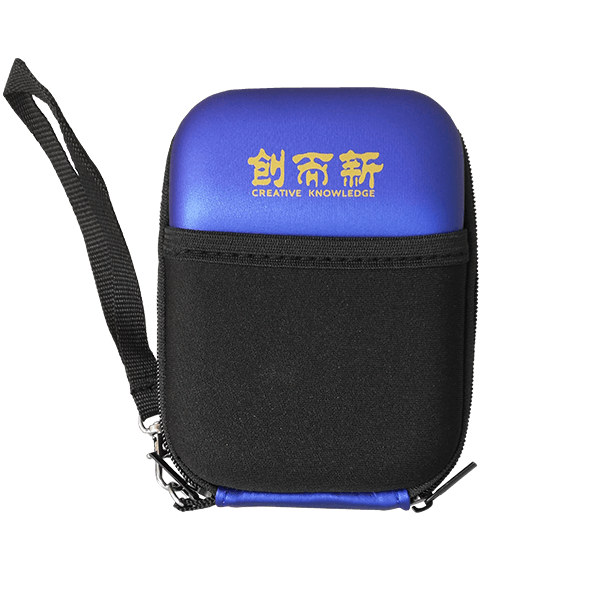 Other equipment: The pouch is surrounded by zippers, fully protected. 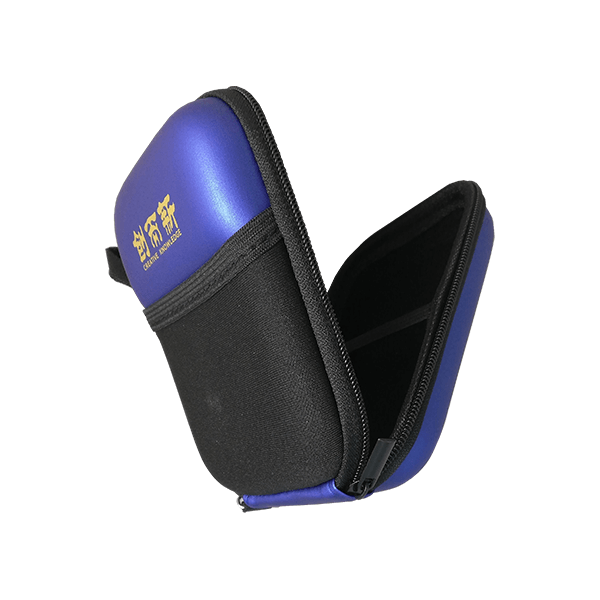 In the middle of the belt is provided to play a stabilizing role and slings for students to carry.